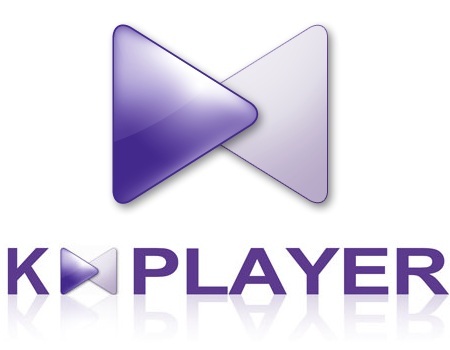 KMPlayer is a media player for Windows that can play a large number of formats including VCD, DVD, AVI, MKV, Ogg, OGM, 3GP, MPEG-1/2/4, WMV, RealMedia, FLV and QuickTime. Wish to play your favorite movies on Blu-ray disc with KMPlayer? Does KMPlayer handle Blu-ray disc well? From KMPlayer Wikipedia, we find the information that KMPlayer has Blu-ray playback support, however, only unprotected Blu-ray disc can be loaded into KMPlayer. To play commercial Blu-ray disc with KMPlayer, you will first need to bypass that protection. As Blu-ray disc encryption frequently changes and becomes hard to crack, you will need a good program that keeps constant update to bypass this encryption. Although the free program MakeMKV can get past this encryption, however, as encryption changes all the time majorly and developers don’t have the time to maintain such a product for free, it would be better for you to pay a little bit of money to get a good third-party Blu-ray Ripper tool. The program we highly recommend here is Pavtube ByteCopy, the program has recently upgrade with support for MKB61, which helps to bypass encryption from all the recently released Blu-ray disc. The program has various output options for you, you can either make a full disc copy with original Blu-ray structure or main movie copy of Blu-ray disc, or backup Blu-ray to various compatible digital file formats. 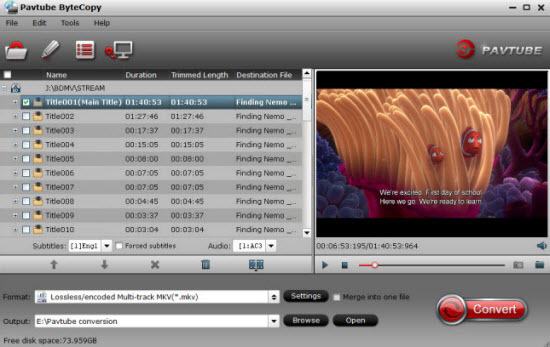 As for playing Blu-ray on KMPlayer, the best output options is lossless multi-track MKV format, which helps to preserve the multiple subtitle languages and audio tracks in original Blu-ray disk, so that you can have a rich media entertainment experience when playing the video with KMPlayer. 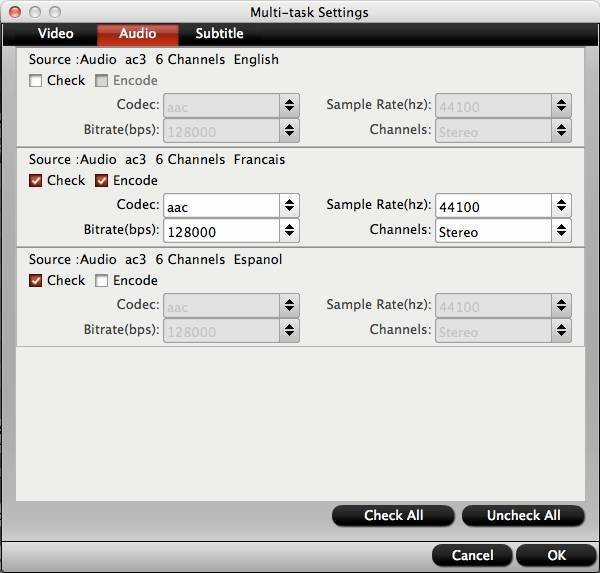 Besides that, you can also remove unwanted subtitle languages and audio tracks in its built-in multi-task settings windows. 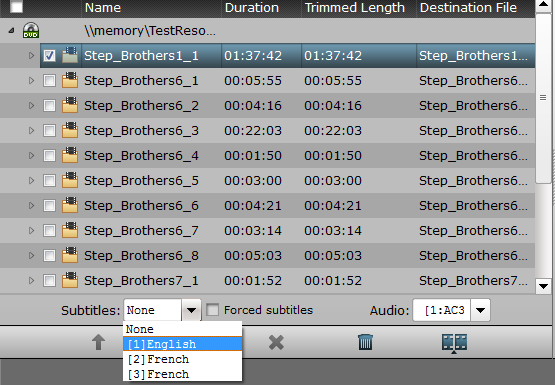 To following the Blu-ray movies better, the program not only enables your to select desired internal subtitle languages, the program also enables you to enable forced subtitles to disable the traditional subtitles while still preserving the subtitles that translate foreign language speaking parts or add external subtiles to Blu-ray movies when he foreign language Blu-ray movie do not contain any language subtitles you understand. Apart from KMPlayer, the program also faciliates you to rip Blu-ray for playing on Windows Media Player, VLC Player, Media Player Classic, Pot Player, etc. Insert Blu-ray into an internal or external optical drive. Launch ByteCopy, click “File” > “Load Disc” button to browse to disc drive and import source movie into this app. 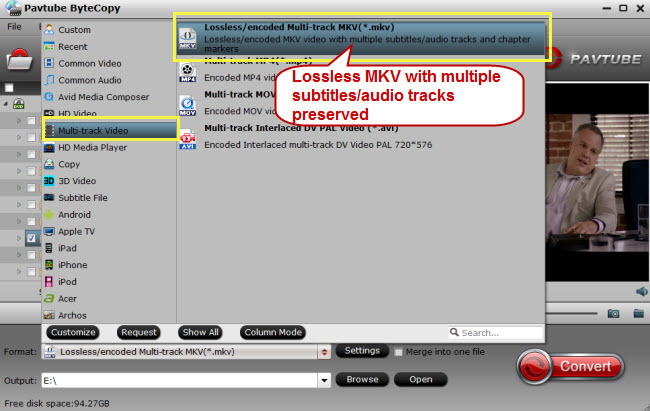 For rich media entertainment experience on KMPlayer, it is ideal to output “Lossless/encoded Multi-track MKV(*.mkv)” from “Multi-track Video” categoty with subtitle language and audio tracks well preserved. As KMPlayer features strong subtitle functionality, you can rip Blu-ray with rich subtitles for viewing on KMPlayer. After all the setting is completed, hit right-bottom “Convert” button to begin to backup Blu-ray into multi-track MKV format for KMPlayer. When the conversion is completed, you will have no limitation to enjoy all of the latest Blu-ray movies on KMPlayer. How to Get Commercial Blu-ray Movies Played on MPC-HC Media Players?